Manchester United’s 2018 summer transfer window was a forgettable one. The notable signing was Fred, who has severely failed to make his mark. That’s according to Le10Sport in France, translated wonderfully by Sport Witness. They say that United have kept in touch with Ndombele’s ‘entourage’ throughout this current campaign. Lyon turned down huge bids for the midfielder last summer, now, they’re expecting a fee of somewhere around the €80m (£70m) mark to let him leave. The 22-year-old is the next big thing to come out of France and no doubt interest in him will only grow. 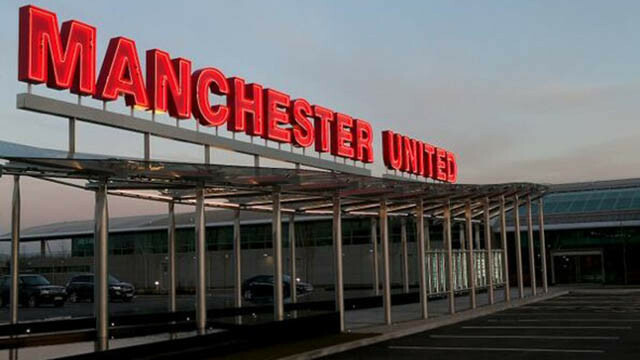 The sooner United back up their interest with a firm bid, the better. We need to get a jump-start on the competition. In terms of a fit, he’d be the perfect long-term replacement for an Ander Herrera who is out of contract this summer, and if United decide to cash in on the aforementioned Fred, then they’d be a good chunk of the way into finding the fee for Ndombele.